I have a new poetry book available. It may be purchased through the website or on Amazon at this point. 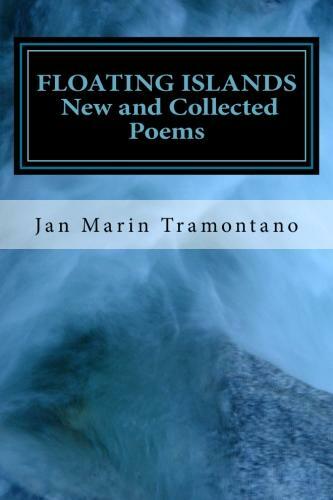 Floating Islands is a rich fusion of sound and image, well seasoned with commentary on human connections, the impact of war, and the vagaries of relationships. Her poetry bears witness to the world we live in as well as the one we dream. Hooray for you, Jan! Can’t wait to read your latest – I’m sure it’s as exquisite as all your others.